There’s a lot of talk in the grime scene about the genre being dead. It’s lost some hype since 2015’s wonder year but grime is far from over, 140 Grime Street has simply emigrated away from the capital, with Sheffield, Manchester and Birmingham are hotbeds MCs, and Middlesbrough isn’t far behind. The Teessider has been spearheading his region’s explosion on to the grime scene. 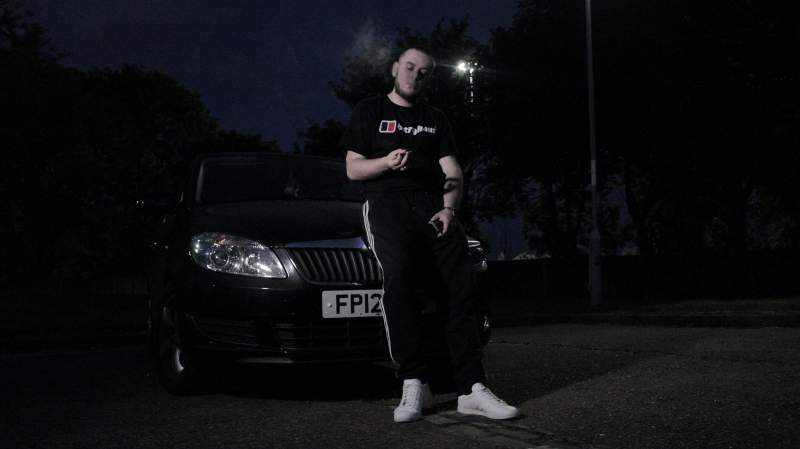 Earning plaudits from legends like Logan Sama and Jme, and linking up with UK powerhouses Nolay, Eyez and Tremz, Blitz is a godfather in Middlesbrough grime circles and takes great pride in helping the development of younger MCs. Despite the strides they have made with grime in ‘Boro, TGF are rebranding from Tees Grime Family to Together Getting Funds. Blitz’ upcoming release, The Law of Attraction, is set to feature his final 140 bpm music for the foreseeable future.